Like the PPO Dental options, this benefit is available at group rates for members of the ISBA and employees of active members. 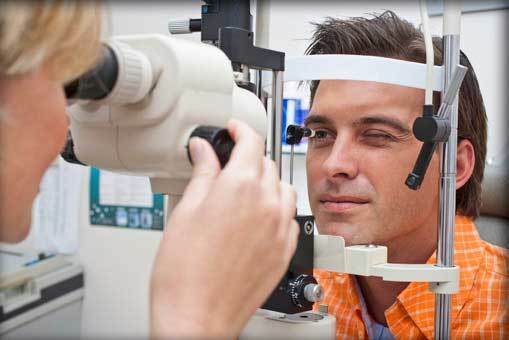 With this plan, you have the right to receive care from any vision care provider in the United States. However, your out-of-pocket costs will almost always be lower if you choose a provider from VSP nationwide network.